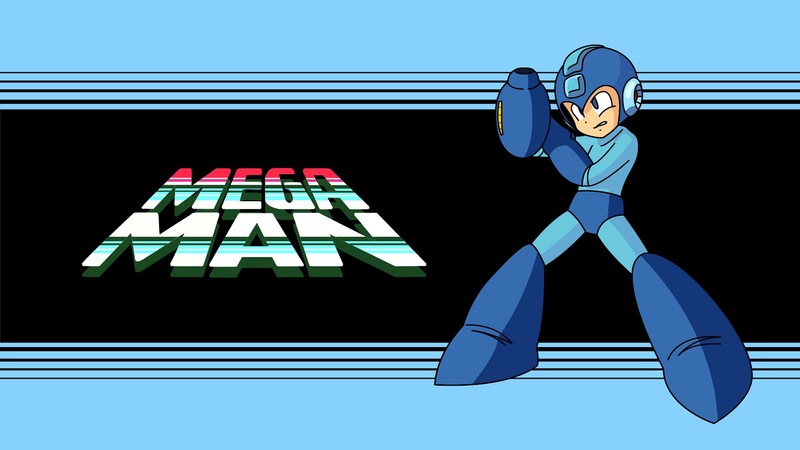 Deadline reports that Man of Action Entertainment is going to develop a 26 episode series based on Mega Man. The target window for the show is 2017. Man of Action has previously worked on shows such as the fantastic Ben Ten series and Marvel’s Avengers Assemble. ← Who’s the Deadliest Marvel Chracter?